The popularity of Japanese anime has remained high amongst Singapore teenagers and young adults over the years. While some enjoy Netflixing and chilling during their free time, many others prefer watching anime on their couches. This could be due to some reasons such as shorter episodes or crazier and more insane content since it’s… animated. Big names like Dragonball, One Piece, and Naruto will be excluded in our list of anime that deserves a watch. In Akame Ga Kill, the Revolutionary Army is staging an uprising with the Empire. Night Raid, an assassination branch of the Revolutionary Army, is struggling to overthrow the Empire who oppress the poverty-stricken civilians. 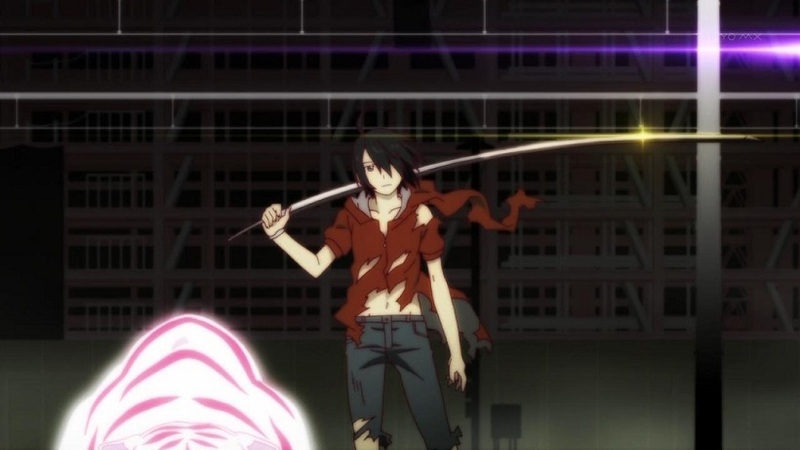 There are many cool battle scenes in the anime, and you can expect lots of blood to be spilt. Over the years, humans develop “Quirks” which grants them superpowers. This lead to a rise of a new job called “Heroes” However, some unlucky few are unable to develop quirks and thus are deemed as powerless. 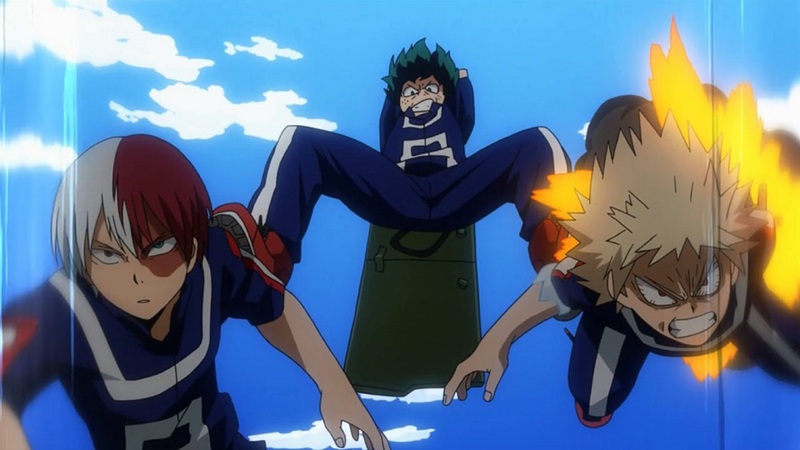 Izuku Midoriya is one such individual. However, he has always wanted to be a hero like his idol All Might, the #1 hero. Izuku did not give up and continued to train hard, hoping to become a hero one day. After some events, All Might chooses Izuku as his successor and trains him. Izuku then enrolled into UA High, a well-known school to train heroes. And of course, there will be no heroes if villains don’t exist 🙂 Be prepared to witness tonnes of explosive battles with many unique superpowers. Kill la Kill has a unique art style. But that shouldn’t stop you from watching this anime. 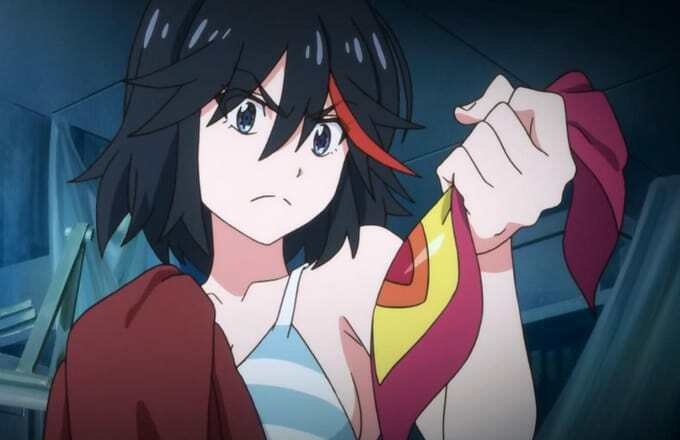 In Kill la Kill, the protagonist Ryuuko Matoi is searching for the father’s killer. 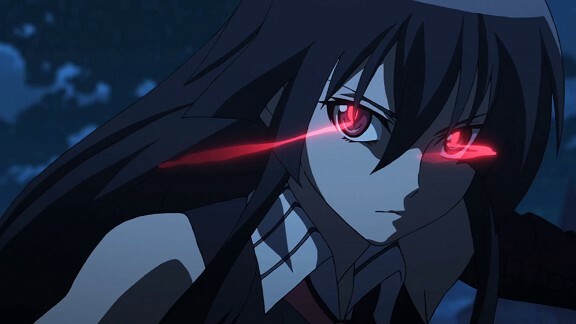 With the aid of Senketsu, a God Clothes, Ryuuko is able to cause rampage at the prestigious Honnouji Academy. The school is ruled by the student council president, Satsuki Kiryuuin, who controls the Elite Four. If you still wondering, yes the God clothes grants the wearer with immense power. Many action-packed fights will take place as Ryuuko battles her way up to reach Satsuki to uncover the truth behind her father’s death. Chuunibyou demo Koi ga Shitai! / Love, Chunibyo & Other Delusions! When you were young, we can guarantee that you have called (or imagined) yourself “The Great Evil Night Lord” or “The Shining Light Prince” or someone that possess unique power from a mythical place at least once. This is known as chuunibyou. What happens if you openly tell everyone that you are the “Dark Flame Master” even when you are older, say like during your secondary school days? Chances are everyone will laugh at you, and you will want to run as far away as possible so that no one will recognise you. This is what Yuuta Togashi did. However, his new classmate Rikka Takanashi still has the chuunibyou syndrome and claims to possess the “Wicked Eye”. Hilarious scenes occur as Rikka crashes into Yuuta’s life while he tries to shake off those embarrassing moments of his life. Mitsuha Miyamizu is a countryside high school girl who wants to live in the city. 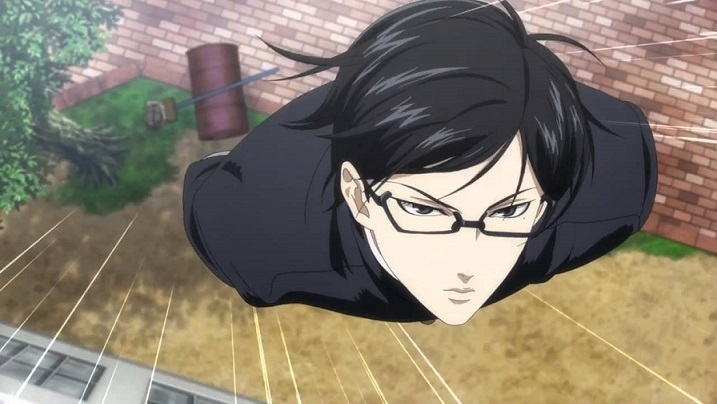 Taki Tachibana is a city high school boy who is struggling with his studies and part time job. One day, both of them wake up and find out that they are in each other’s body. They begin to search for one another to figure out this strange phenomenon. 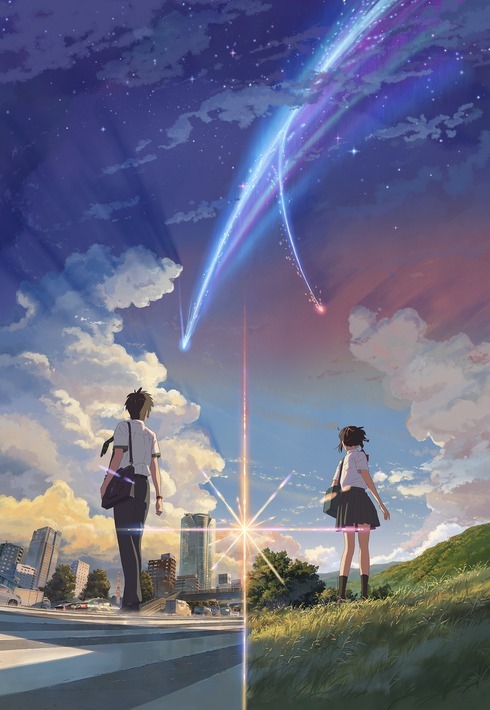 Be prepared to be mesmerised by the beautiful art of Kimi no Na wa. Ryuuji Takasu is a guy who likes to do housework. However, he was born with a scary face that makes people think he is a delinquent. 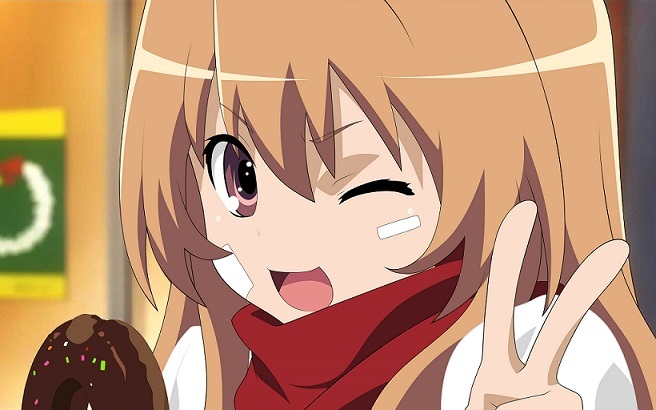 On the flip-side of the coin, Taiga Aisaka is a small and cute girl who has an aggressive personality. One day, Ryuuji found out that Taiga has a crush on his best friend, Yuusaku Kitamura. And guess what? Ryuuji has a crush on Minori Kushieda, Taiga’s best friend. As a result, they allied to assist each other in winning the hearts of their crushes. Directly translated into English, the title of this anime is Daily Lives of High School Boys. The anime consists of many short stories of Hidenori, Yoshitake and Tadakuni from the all-boys Sanada North High School. The stories are hilarious yet relatable for many of the high school boys out there since it is the daily lives of high school boys. Remember fantasising about that cute girl you walk past on the street? Or thinking about the RPG game you just played? 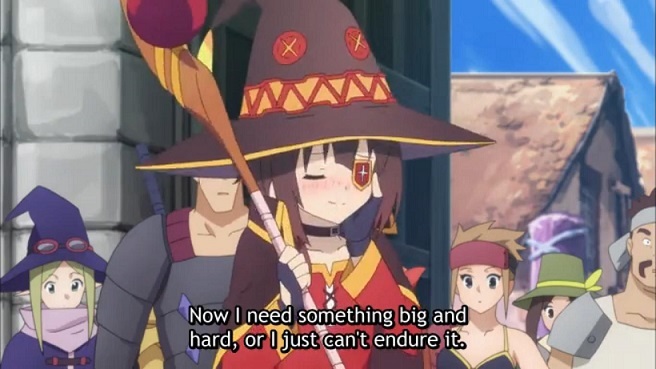 Well, it’s all in this anime. Not all witches are evil as represented in the pop-culture. 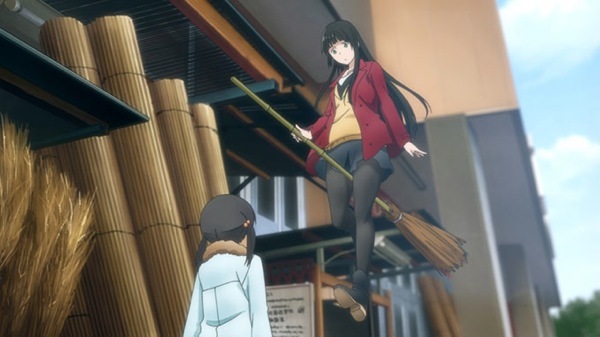 Makoto Kowata is one of those “good” witches. According to the witch’s tradition, a practitioner needs to leave their home to study witchcraft when they turn 15. Makoto, with her black cat familiar, Chito, departed to Aomori region, a region that has a high affinity for magic. Makato lives with her cousin, Kei Kuramoto and his little sister Chinatsu. The anime consists of many heartwarming and hilarious short stories as Makato trains to be a better witch. This is a good anime to relax to after a long and tiring day. Kono Subarashii Sekai ni Shukufuku wo! / KonoSuba: God’s Blessing on This Wonderful World! Kazuma Satou is a NEET who died while he was on his way home after buying a video game. He was given a chance by a goddess, Aqua, to start a new life in an RPG world to defeat the Demon King. Also, he had the option of choosing anything he wants to help him in his adventure. Trying to test the system, he decided to bring Aqua along, and he succeeded! Their adventure is not all fantasy like in regular games. Instead, the duo has to work to get the money for shelter, food etc. Lots of silliness and laughter ensues throughout the series. Yukiteru Amano likes to write diary entries on his cell phone. One day, the god gave him a “Random Diary” which is able to predict what is happening in the future. The bad news is that there are 11 other people with similar powers. The 12 individuals with the future diary have to battle it out until only one of them survives. The winner will become the next god of time and space. Yukiteru teamed up with Yuno Gasai, a girl who is obsessed with him. Protecting someone you love is a natural way to show your affection for them. How far will Yukiteru go to prove this? 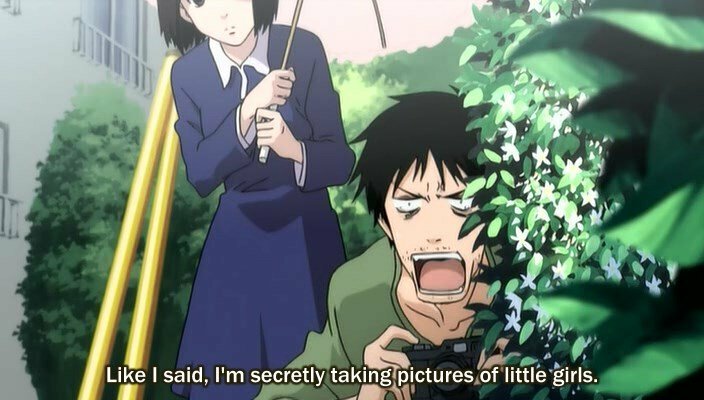 NHK ni Youkoso! / Welcome to the N.H.K. Tatsuhiro Satou is a shut in. He firmly believes there is an evil organisation, Nihon Hikikomori Kyokai (N.H.K), that promotes the culture of locking oneself home and being a NEET. Misaki Nakahara enters Tatsuhiro’s life and attempts to help him get back to society. As Tasuhiro tries to escape the NHK, he is also working very hard to get back into society by going out of his house and finding a job. The topics of social anxiety, fear, depression are intensely discussed in the anime. 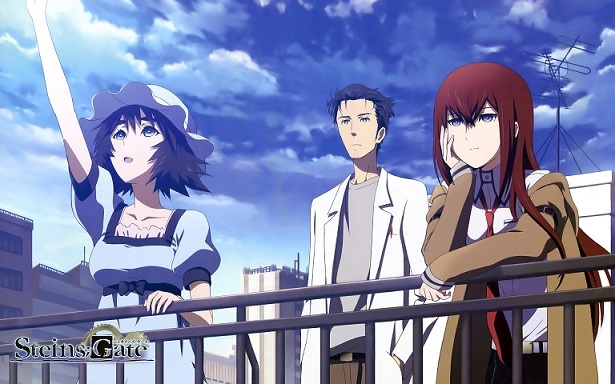 Rintarou Okabe is a so called mad scientist who likes to invent “future gadgets”. He has two assistants, Mayuri Shiina and Hashida Itaru. They created a device called the “Phone Microwave” which has the capability of transforming bananas into green gels. One day, the “Phone Microwave” managed to send an email to the past, which causes history to be changed. The trio uses their discovery to try and alter history. 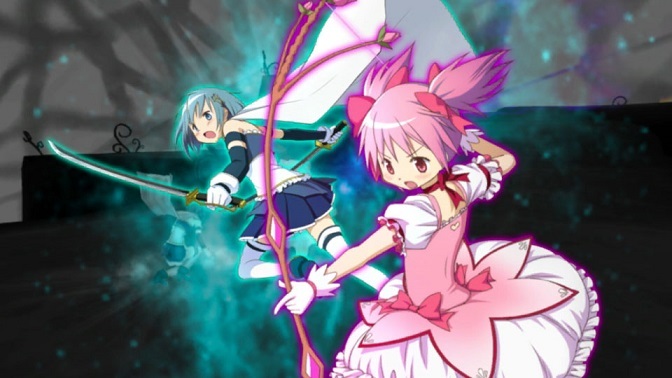 The anime focuses heavily on scientific theories such as alternate timelines as the trio diverges between multiple timelines. Koro-sensei is a mysterious creature who destroyed the moon. He is the teacher of class 3-E of Kunugigaoka Middle School. His students have to assassinate him before he does the same thing to Earth. As they sharpen their assassination skills, they slowly grew to like him as a teacher. 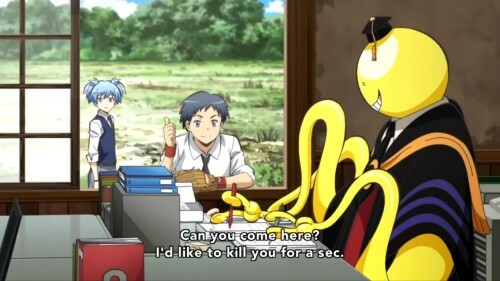 Will the students be able to take down Koro-Sensei by overcoming all the difficulties they have to face? Tomoya Okazaki is a delinquent who likes to skip school. One day while he was skipping school, he met a girl named Nagisa Furukawa. They chatted for a bit and befriended each other after their first encounter. Their relationship grew even closer when Tomaya found out that Nagisa has a strange illness which causes her to be held back a year in her school. They have to deal with many personal emotional problems as they slowly grow up together. Kousei Arima is a genius in music and is dubbed the “Human Metronome”. However, after the death of his mother, he could no longer hear the sound of his own piano. This caused him to avoid the sight of pianos. One day, he meets a beautiful violinist, Kaori Miyazonowho, who then seeks to help Kousei reignite his passion for music. 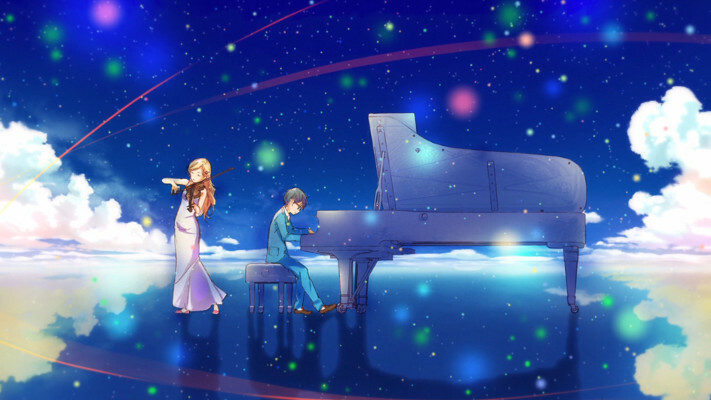 Kaori managed to enlighten Kousei into realising that music is much more than just hitting the rhythm flawlessly and that there is more to it. 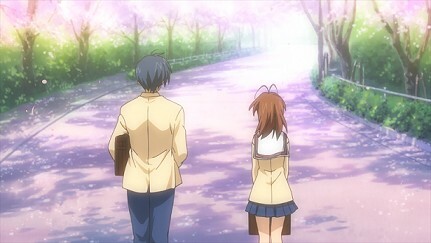 Gradually, Kousei falls in love with Kaori, but the feelings were not mutual. Kaori was already in love with Kousei’s good friend, Ryouta Watari. Kousei is thus labelled as “Friend A” by Kaori. Many great pieces of music will be played, and the art is just astonishing. During one accident, 29-year-old Satoru Fujinuma found out he could turn back time a few minutes earlier before a tragedy happens. He utilised this power to save many lives. When he was accused of murdering someone close to him, he used his power and was sent back in time again. This time, however, he was sent back to 1998, 18 years in the past! As a result, Satoru attempted to change the future which he believed was linked to the kidnapping and killing of his classmate Kayo Hinazuki. As he tries to clear his name in the future, he slowly uncovered the truth behind the incident 18 years ago. 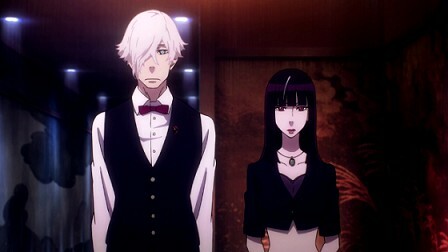 In Death Parade, people are sent to neither heaven nor hell upon death. Instead, they will visit a bar where they will either be reincarnated or propelled into nothingness. Their fates will be determined via playing a game with another person who has also recently died. While playing the game, the true nature will also be revealed as the deceased recall the memories of their lives. The art style of Death Parade is unique in its way and complements the anime as a whole. Yup we know there’s a lot, but it’s definitely worth your time. After his father shut down the restaurant, Souma was sent to Tootsuki Culinary Academy, an elite cooking school where only 10% of the students manage to graduate. “Shokugeki” or “food wars” are ways of settling disputes in the school. Be prepared to drool over the ridiculously delicious looking food throughout the series. 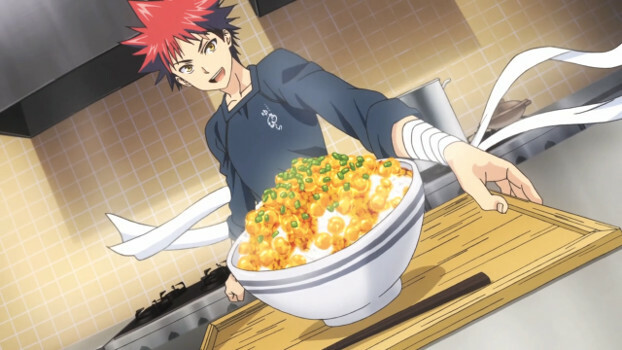 We are sure you will get hungry more often as Souma cook his way to the top. “In order for something to be obtained, something of equal value must be lost.” This is the Law of Equivalent Exchange in alchemy. The brothers Edward and Alphonse Elric realise the true meaning of this after trying to perform human transmutation. Edward loses his left leg and Alphonse his physical body as a result. Edward sacrificed his right arm so he can seal Alphonse’s soul into a suit of armour. They then begin to find a way to return to their normal bodies. They wanted to locate the philosopher stone, which can break the boundaries of the Law of Equivalent Exchange. Together with their military allies Colonel Roy Mustang, Lieutenant Riza Hawkeye, and Lieutenant Colonel Maes Hughes, they slowly learn the true nature of the philosopher stone and the dark secret of the country’s history. 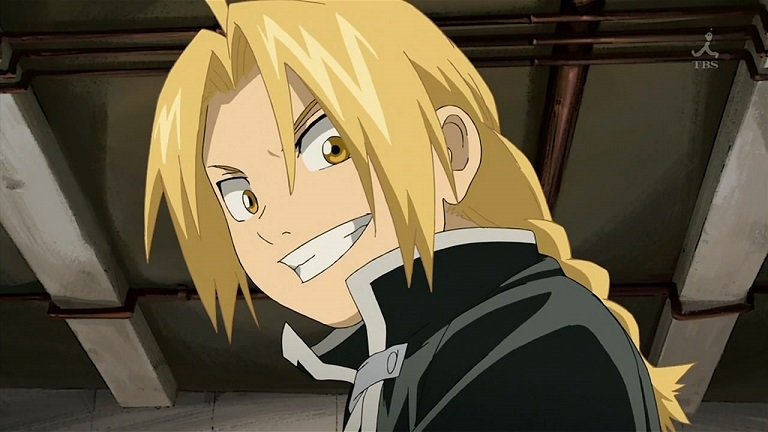 Action, comedy, and tear-jerking scenes are all present in FMA. Amanto, an alien species has invaded Earth and taken over feudal Japan. Swords are banned, and thus samurais are no longer respected. 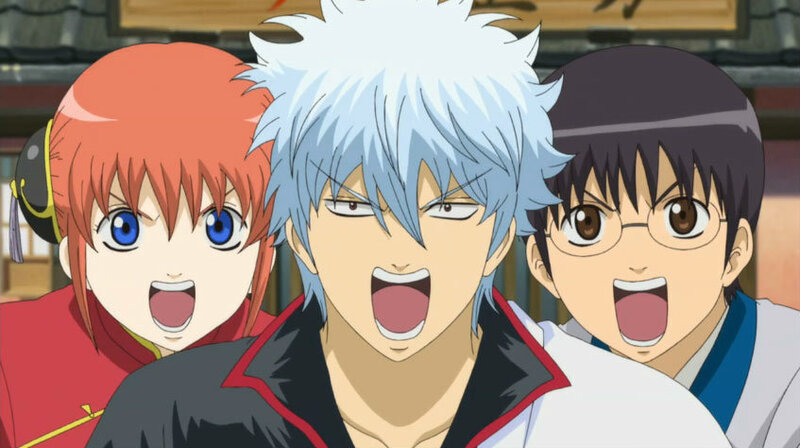 Gintoki Sakata is a man who works as a yorozuya, someone who do odd jobs and still has the heart of a samurai. Working with him are Shinpachi Shimura, a boy with glasses, Kagura, a girl who always holds an umbrella and Sadaharu their massive pet dog. Their odd jobs often deal with police, assassins and even aliens! Gintama is filled with many humorous short stories and also episodes with epic battles. Hunters are people who help to catch dangerous animals and hunt for treasures. Gon Freecss wants to become the best Hunter in the world so he can find his father, also a Hunter, who abandoned him long ago. 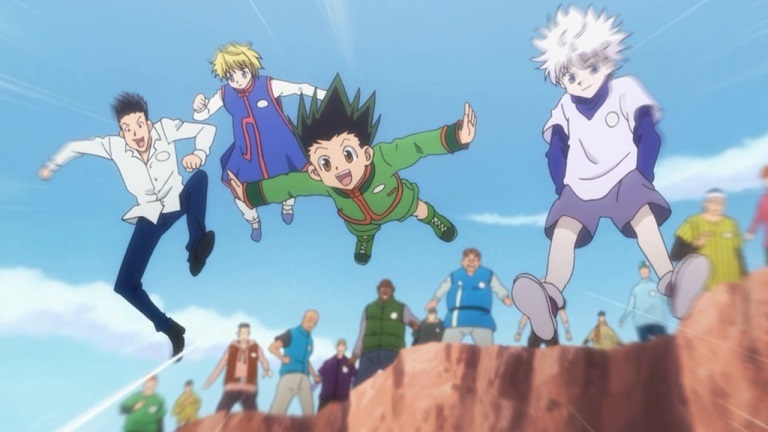 As he trains to become an official Hunter, he met Leorio, Kurapika, and Killua. The four of them began their journey at the Hunter Exam, which is high in both failure and death rate. They will encounter many weird creatures and fearsome monsters, and of course, dangerous criminals as they learned the real work as a Hunter. There are 100+ episodes for this anime, but it is an excellent experience as you watch the four of them grow as a hunter. 10-year-old Chihiro Ogino discovered an abandoned amusement park while she and her family are on the way to their new home. As she is exploring the place, she finds out that strange things happen at night. Ghost-like figures start appearing and the food her parents eat turned them into pigs. With the help of Haku, she must now learn to live in the spirit world. 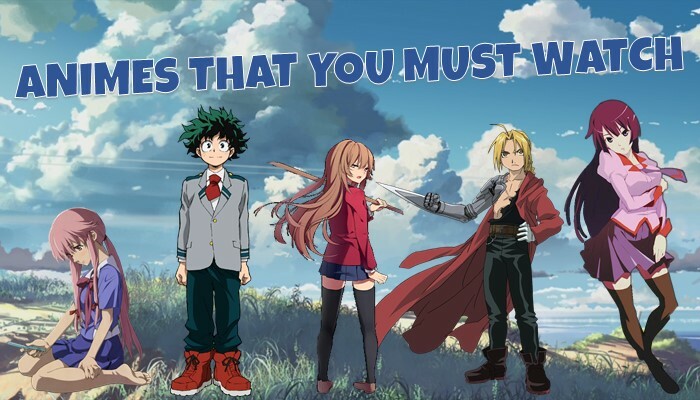 Which of these animes do you want to watch? Also, what other animes will you recommend? Let us know in the comments! 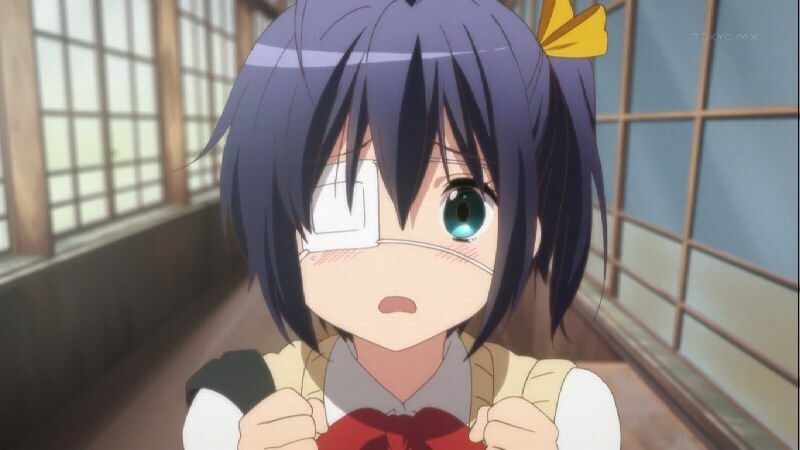 Chuunibyou demo Koi ga Shitai is my absolute favorite anime right after Ore Monogatari. Takeo and Yamato are my favorite anime couple. 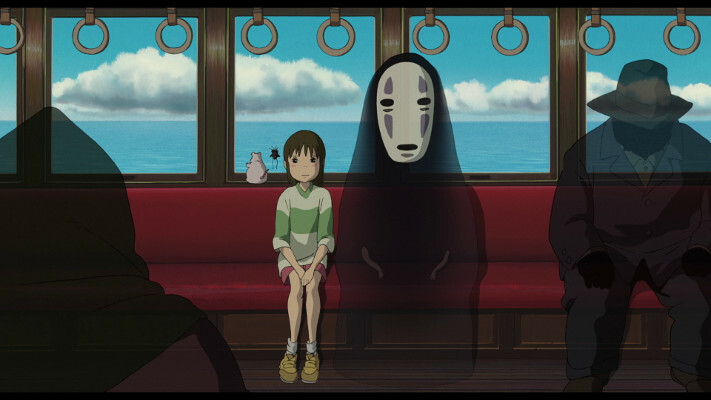 Home » Film » 25 Anime That Deserve A Watch!